Max I. Walker celebrates its 102nd birthday today, after first opening its doors on March 17, 1917. The Omaha dry cleaner has been owned and operated by the Walker family for going on five generations now. 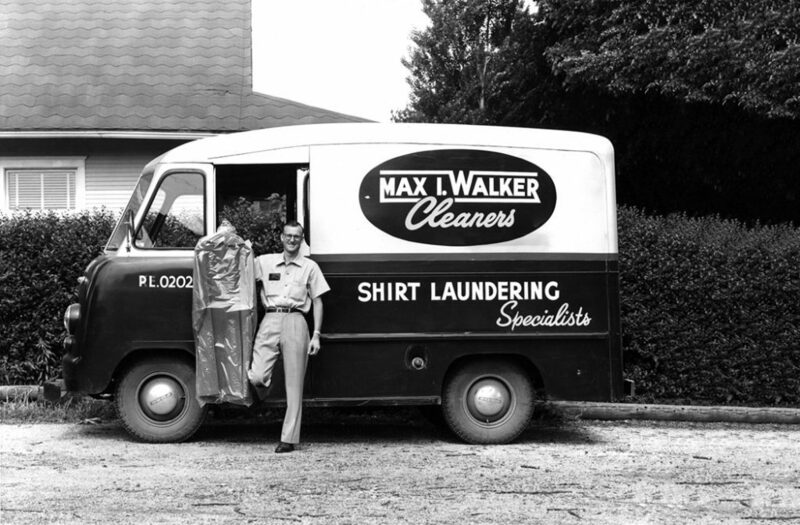 The original owner was indeed Max I. Walker, with his son, grandson and great grandson – all named Robert Walker – succeeding him in taking over and running the family business. Today, Robert Walker III is the president of the company, and his son Thomas Casey Walker will eventually succeed him in this role. 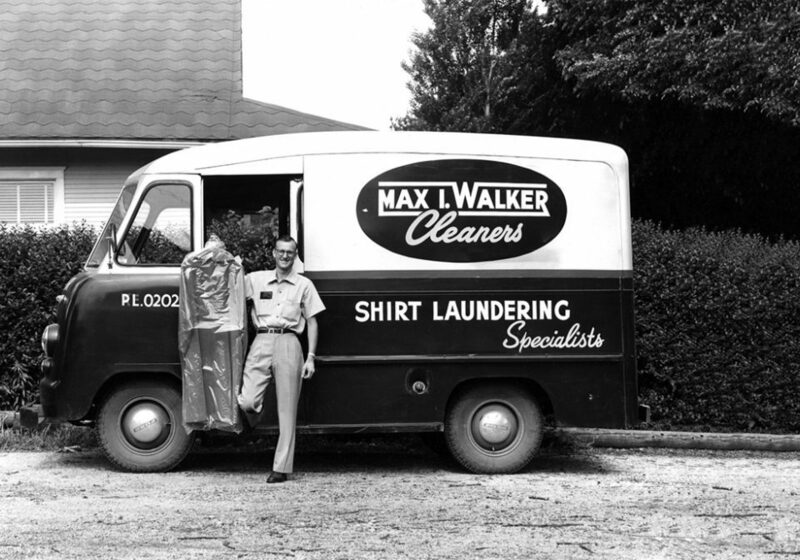 While it started out offering only dry cleaning services, the company diversified its services in 1974 to include Max I. Walker Uniform Rental Service and eventually facility services, including mat rental, towel programs and janitorial products. Robert's two other sons, Chris and Jordan Walker, are also involved in the company, holding management roles in the uniform rental division of the company. 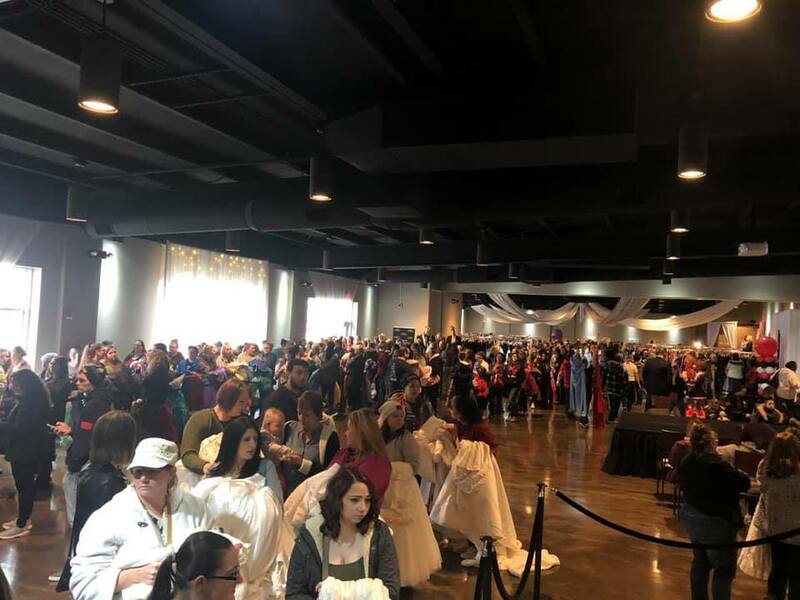 Today, the company has 22 dry cleaning stores in six cities, and services uniform rental for nearly all the automotive dealerships in the Omaha area, amongst many other well-known companies throughout central and eastern Nebraska and western Iowa. In total, more than 120 team members are employed across both divisions of the company, some holding a tenure of 35-45 years. "This business is able to celebrate its 102nd birthday because of the stellar teams we have in our stores providing excellent customer service every day, as well as the hardworking and dedicated group of individuals we have behind the scenes who clean, professionally finish and inspect the garments we care for," said Casey Walker. "These team members are the lifeblood of our company."